Start Transforming Your Organization Today. Businesses begin with an idea and grow with knowledge. 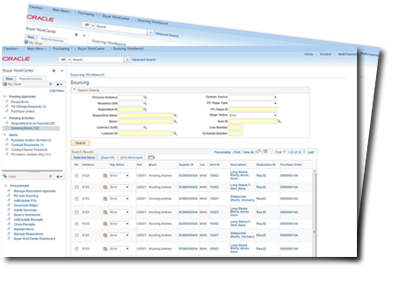 Southern Consulting is an independent PeopleSoft Consultant service. Our experience and knowledge allows us to be an asset in any technical role. Click here to learn more about our services and specialties. Southern Consulting has partnered with many clients from various industries. Click here to view just a few of our most recent clients. We would love to talk with you about how we can help your organization. Interested in more information? To get started, fill out our online form and we will follow up with you soon.